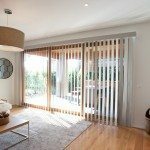 Cost effective and with an ease of functionality that is second to none, Modern Vertical Blinds are ideal for windows and sliding doors throughout the home and residential development. 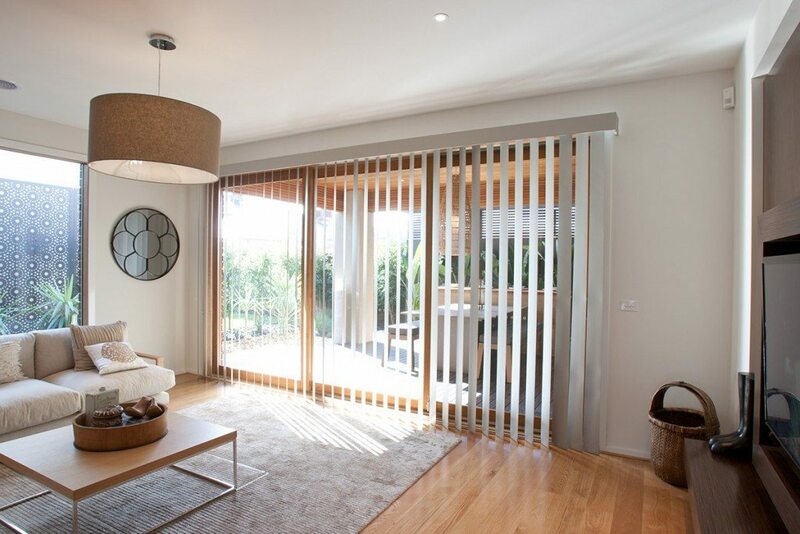 Privacy and light are easily controlled with chain or wand operation to rotate blades up to 180 degrees, and when opened, stack neatly to provide unobstructed views. 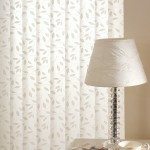 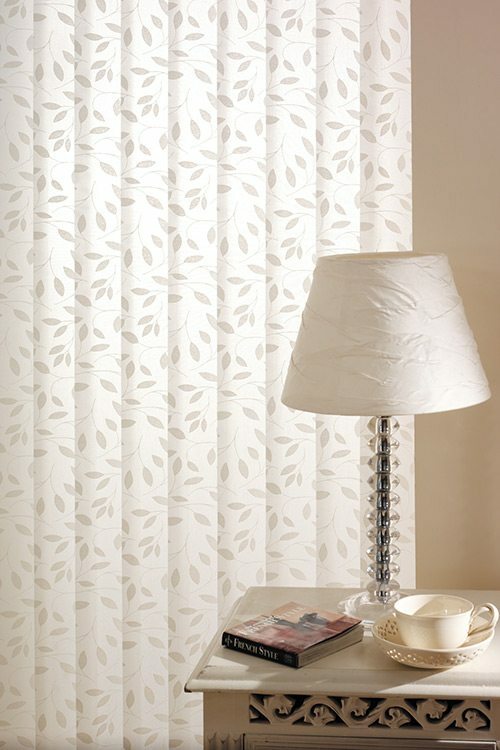 With a range of stacking options, various chain and weight alternatives and a huge variety of both traditional and designer fabrics, our vertical blinds are manufactured to suit your functional and everyday needs. 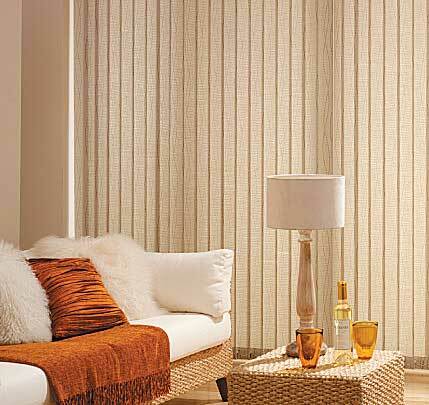 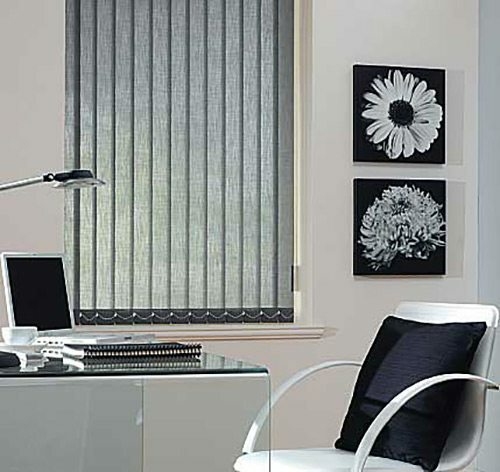 Modern Blinds is confident in customising our Vertical Blinds to suit your needs. 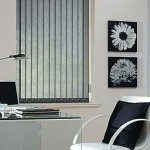 For more information of our extensive range of Blinds please fill in the enquiry form on the right hand side or call us on 07 5591 7777 (Gold Coast) or 07 3290 5777 (Brisbane).